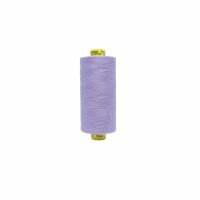 This high-quality Gutermann Sew All Thread is suitable for all sewing applications. 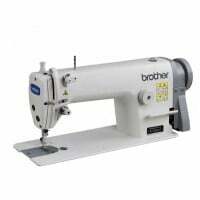 Suitable for sewing machines or for hand sewing and produces great results on any type of fabric. Is safe in automatic operations. 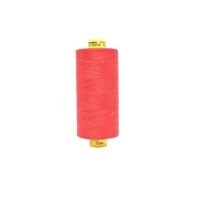 Has excellent breaking strength, wear and abrasion resistance. High regularity making for beautiful seams. 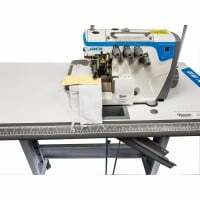 Optimally safe for use of automatic sewing machines. No fiber fly or abrasion, increasing your sewing timeless need for cleaning your machine.